"I forgot iPad password and now I’m locked out of my iPad! I don’t want to lose any of my data, is there any way to unlock iPad or recover data on it?" It is an unfortunate but common problem that people sometimes forget their iPad passcode. This ends up getting you locked out of your own iPad. And you’re really not entirely to blame for this, what with the hundreds of passwords we have to keep for all kinds of different accounts! However, there are means by which to unlock iPad but they would lead to data loss. 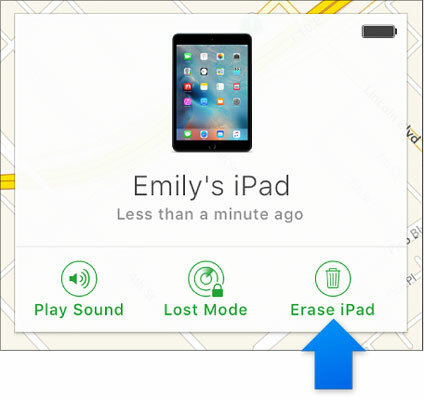 So in this article we’ll show you how to keep a safe backup in case you ever forget iPad password. And if you’ve already been locked out, then you will lose your data, but we’ll show you how you can recover them as well. Before you go ahead and unlock iPad screen, thus losing all your data, you should use a third-party software to backup all your data. To do this you can use dr.fone - Backup & Restore (iOS), which is a reliable software used and loved by millions of people around the world. You know you can trust this software because its parent company Wondershare has received international acclaim, even from Forbes. Using dr.fone you can selectively backup all the data that you want to preserve, and then you can restore them after you unlock iPad screen. 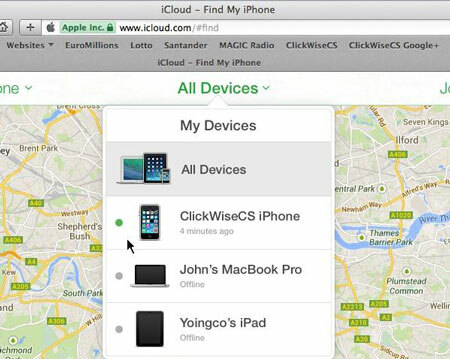 One click to backup the whole iOS device to your Mac or PC. Supported all iPhone and iPad models. Supports iPhone X / 8 (Plus)/ iPhone 7(Plus)/ iPhone6s(Plus), iPhone SE and the latest iOS version! Step 1. Data Backup & Restore. After you launch dr.fone, you’ll find a menu with several options. Choose "Backup & Restore." Step 2. Backup locked iPad to computer. Connect your iPad to your computer. dr.fone will immediately recognize the device. You’ll find a menu of all the types of files in the iPad. Select the ones you want to backup, and then click on 'Backup.’ This should take a few minutes. It will take you a few minutes to finish the backup. Step 3. Preview Backup files. 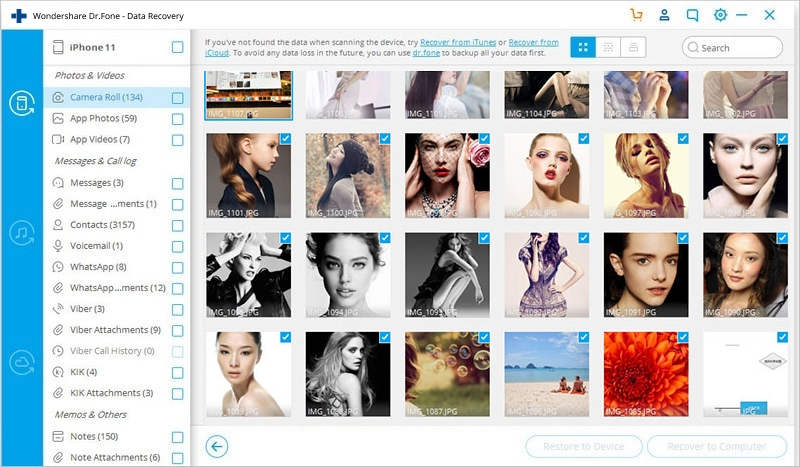 Finally, you can view and access all the backed up data in a gallery. If you want, you can also 'Restore’ them or 'Export’ them to your PC or your iPad later. If you are reading this before you’ve forgotten your iPad passcode, as a preemptive move, then you should know that you can also backup with iCloud and iTunes, though my personal recommendation is to go for dr.fone. Click on 'Check for Updates.’ You’ll be told if there’s a newer update available. Click on 'Restore iPhone.’ The process should take a while, and at the end you can set up your iPad again. At this stage if you’ve created a backup, such as the one in Part 1, then you can use it to restore all your data. Go to the iCloud website and enter your Apple ID. Use the drop-down menu at the top called "All Devices" to select your iPad. Select the iPad you need to erase. After this, you can restore your iPad, and use your backup from part 1 to restore your data. 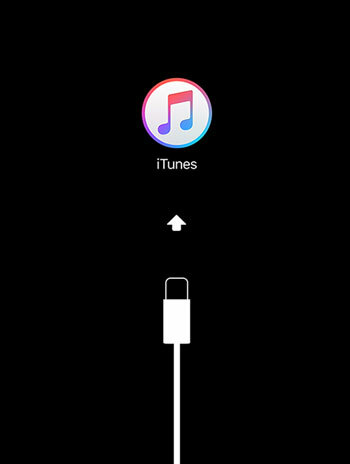 Connect your iPad to the computer and run iTunes. Force restart your iPad by pressing down on the Sleep/Wake and Home buttons together. Do this till you see the recovery mode screen. You’ll get a pop-up message in iTunes, like the one below. Simply click on 'Restore.’ However, this process isn’t always efficient and your restore process may get stuck, however there are a lot of solutions to getting your iPad out of recovery mode. Unlocking iPad is a process that involves erasing all the data on your iPad. In this case, if you don’t have a backup, you would lose all your data. 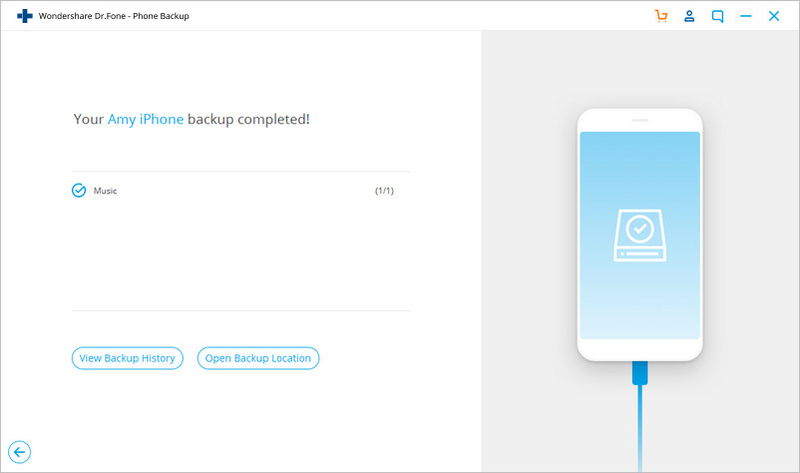 That is why we mentioned in Part 1 that you should use dr.fone to create a backup. However, if your data is already lost, all hope is still not lost. dr.fone - Recover (iOS) can help you scan your iPad for any lost data and help restore it. Selectively preview and recover any data you want from all models of iPhone and iPad. Recover data lost due to deletion, device loss, jailbreak, iOS 12/11 update, etc. Compatible with all iOS devices and versions. Step 1 Scan the iPad. Step 2 Recover lost data from iPad. So you can see that even if you forgot iPad password, all hope isn’t lost. Yes, the methods to unlock iPad screen does involve all your data getting lost. However, you can use dr.fone - Backup & Restore (iOS) before that as a preemptive action. Alternatively, even if you haven’t made a backup, you can still use dr.fone - Recover (iOS) to recover all the lost data from your iPad. Do comment down below and let us know whether this guide helped you. We’d love to hear from you! How can we back up the data on a water damaged iPad? Read on and you'll get the answer. My iPhone is dead! How can I recover data on it? 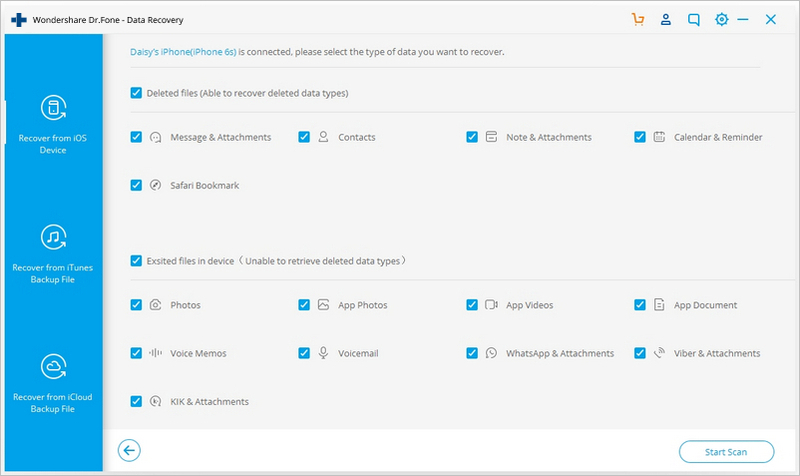 With a right assistant tool, you can easily recover data from dead iPhone. Check in for details!